The start of the new year calls for some reflection. This is why we have compiled an overview of our highlights of 2018. We are proud of the results of our work for health for all. Have a look! On October 3rd Dr. Peter Salama, WHO Deputy Director-General for Emergency Preparedness and Response, will be visiting the Netherlands to give a presentation at a special edition of the Global Health Cafés. Wemos is co-organizer of the Global Health Cafés. 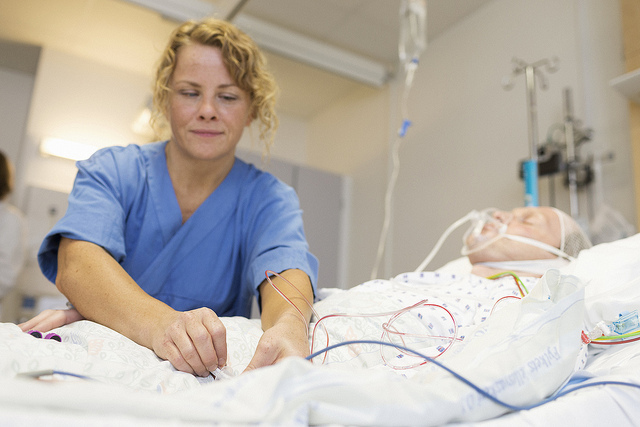 A toolkit designed to raise awareness in European countries that the health workforce is an essential investment in universal health coverage is now available online. Wemos contributed to the toolkit in a chapter on capacity building. 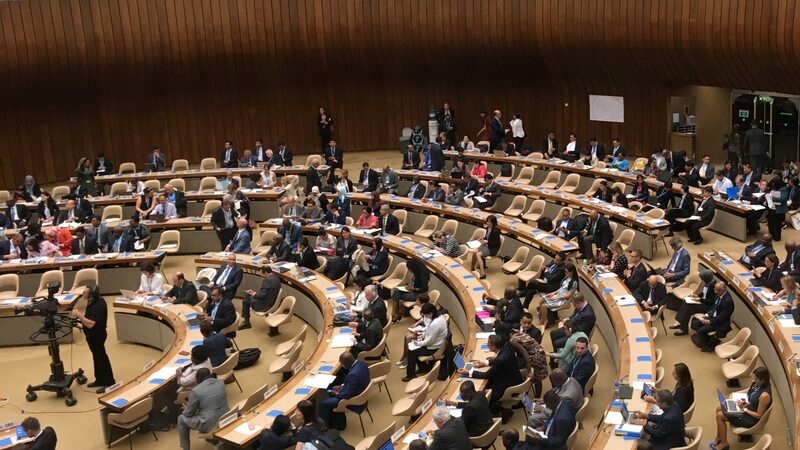 Last week, the 71st edition of the World Health Assembly and pre-meetings of civil society discussed topics of this very moment such as health and environment, or the root causes of health inequity. At the same time, the Alma-Ata declaration from forty years ago showed its renewed actuality. That made the Assembly my trip back to the future. 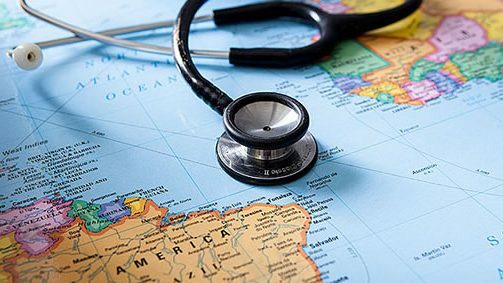 The lack of health professionals worldwide is estimated around 18 million in 2030, especially in low- and middle-income countries. 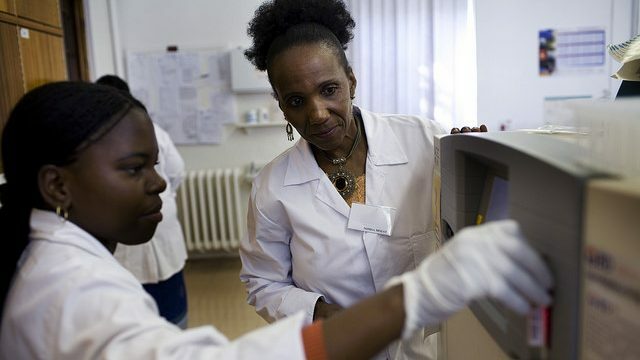 But still many African doctors in training doubt whether they will and can join the public health sector after graduating. Not surprising, because African doctors in training are strongly confronted with the existing problems in their health system. 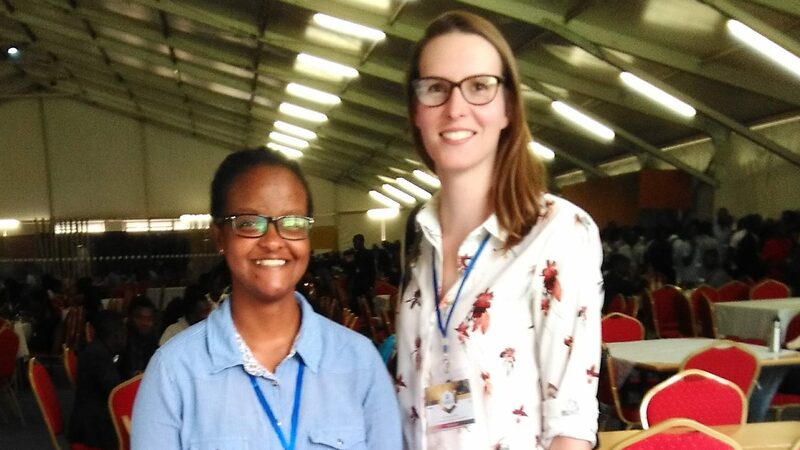 ‘A good health system finds people where they are, it is easily accessible when and how people need it,’ stated Amanda Banda during the first Global Health Café, organized by ViceVersa in partnership with Wemos and other civil society organizations last Monday. Earlier that day, we spoke with her at Wemos’ office. 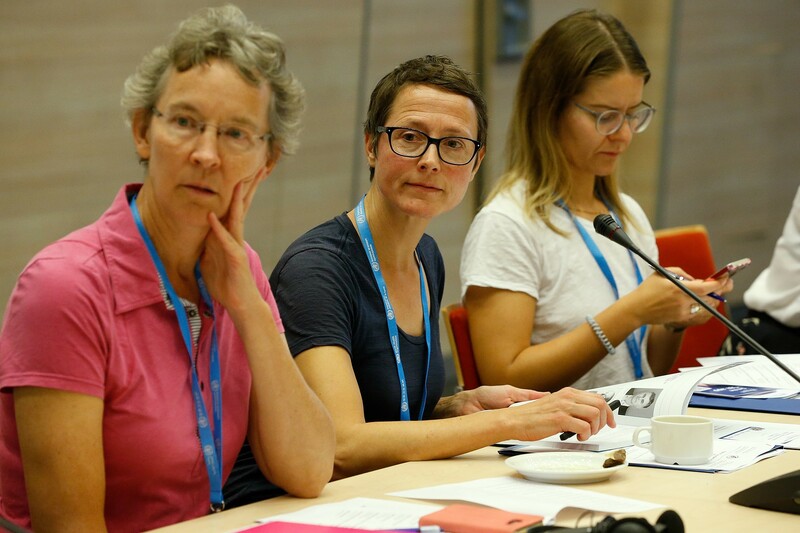 This week, European health ministers, high-level representatives and civil society organizations have gathered in Budapest for the 67th session of European member states of the World Health Organization (WHO). 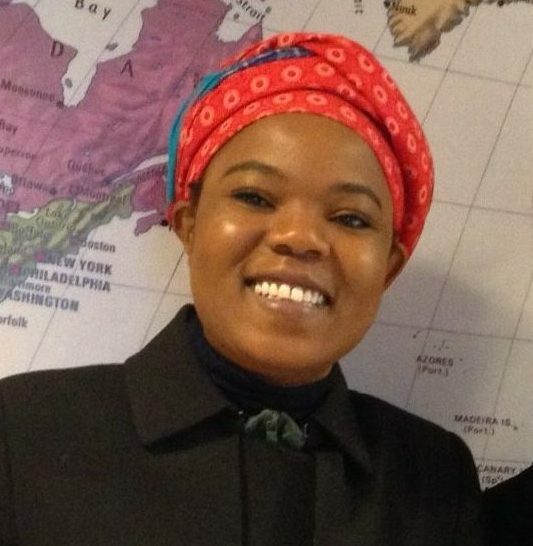 In a statement that she delivered on behalf of Medicus Mundi International (MMI), Wemos global health advocate Linda Mans stressed that without investments in health workforce, guaranteeing health security and universal access to health will be an impossible task. With changing lifestyles and ageing population, chronic diseases have become increasingly common. 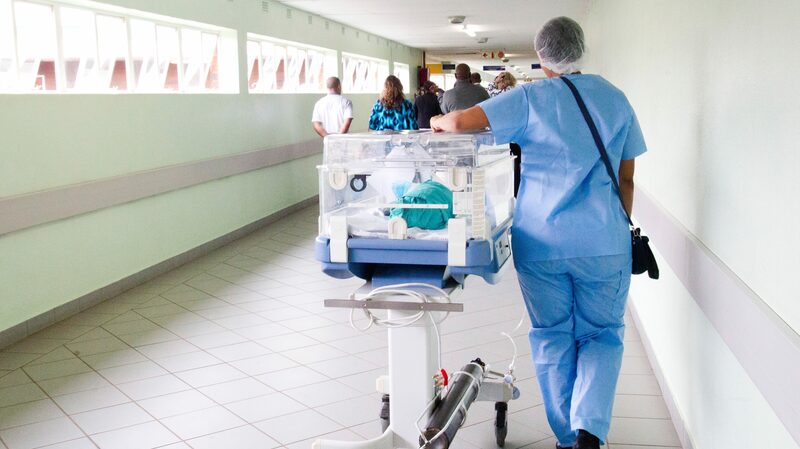 Bearing this in mind, it has been predicted that by the year 2030, there will be a demand for 40 million new jobs in healthcare worldwide, most of these in high-income countries. In this same period, the shortage of health workforce in low-income countries will have grown to 18 million. These numbers are clear and point to the same conclusion: now, more than ever, we need a global strategy to tackle this unequal distribution. 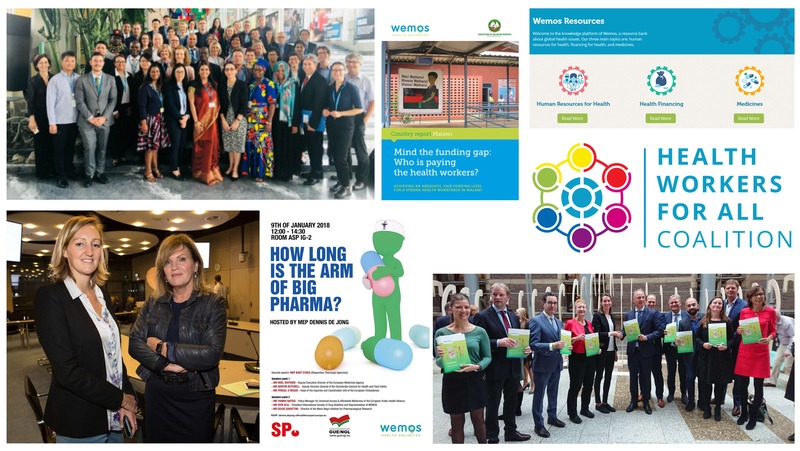 Wemos is glad that all member states of the World Health Organization (WHO) have adopted the five-year plan ‘Health Employment and Economic Growth’ at the recent World Health Assembly in Geneva.